Hyundai Motor India launched all new version of its premium compact car i20 priced between Rs 490,000 and Rs 767,000 (ex-showroom Delhi). The second generation model - i20 Elite - would compete with the likes of Maruti Suzuki's Swift and Volkswagen Polo, priced between Rs 442,000 and Rs 799,000 (ex-showroom Delhi). 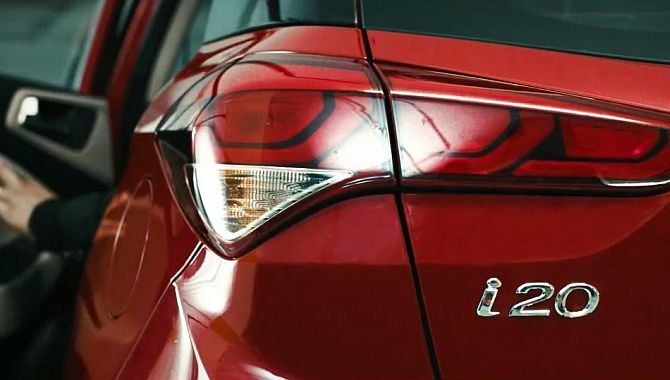 The new i20 is available with a 1.2-litrepetrol engine and a 1.4-litrediesel engine. The petrol motor makes 83 PS (81.8 bhp) and 11.7 kgm of torque and comes with a 5-speed manual transmission. The 1.4-litre diesel engine makes 90 PS (88.73 bhp) and 22.4 kgm of torque and comes paired to a 6-speed manual gearbox. 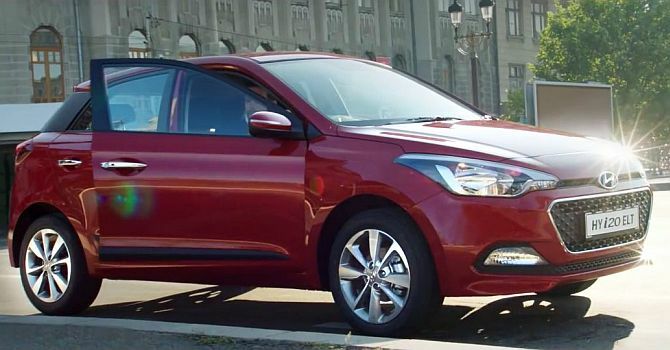 The 1.4-litre petrol option, or an automatic transmission, is not available on the Elite i20 for now. The petrol Era and Magna variants have their ARAI economy at 18.6 kmpl, while the Sportz, Sportz (O) and Asta deliver 18.24 kmpl. The Era and Magna diesel achieve 22.54 kmpl, and the Sportz, Sportz (O) and Asta manage 21.76 kmpl. 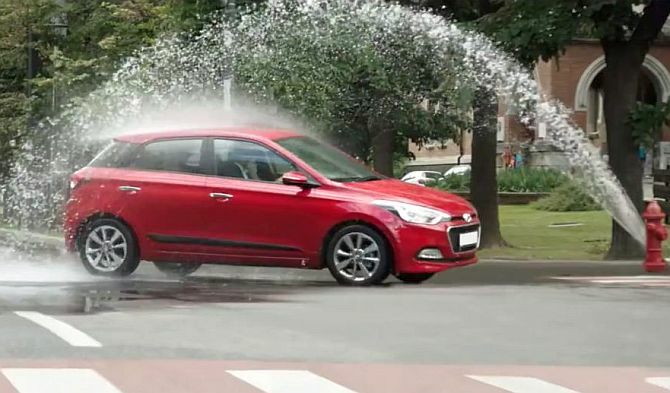 Commenting on the launch, Hyundai Motor India Ltd (HMIL) Managing Director & CEO B S Seo said since the launch of first generation i20 in December 2008, the company has so far sold 734,000 units in the country. "We remain committed to the Indian market. The all new Elite i20 would help further enhance the company's market share in India," Seo added. 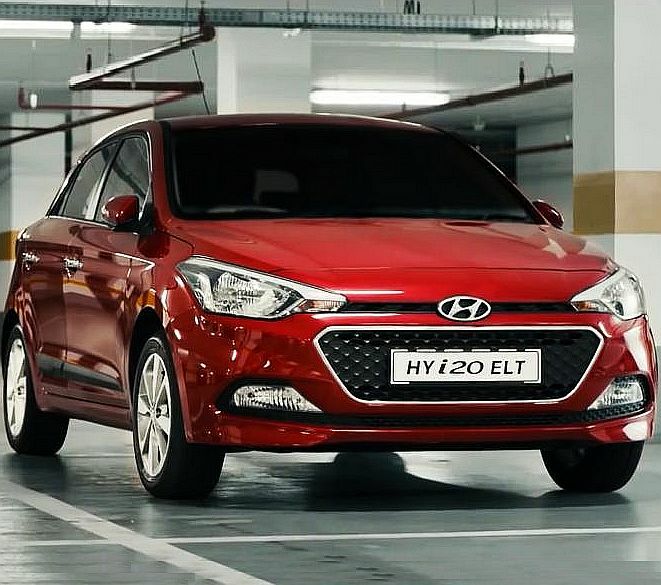 The company said the Elite i20, which is built on a completely new platform to replace the existing i20, would further add to the company's strategy of enhancing volumes. The Elite i20 is being launched globally for the first time in India. 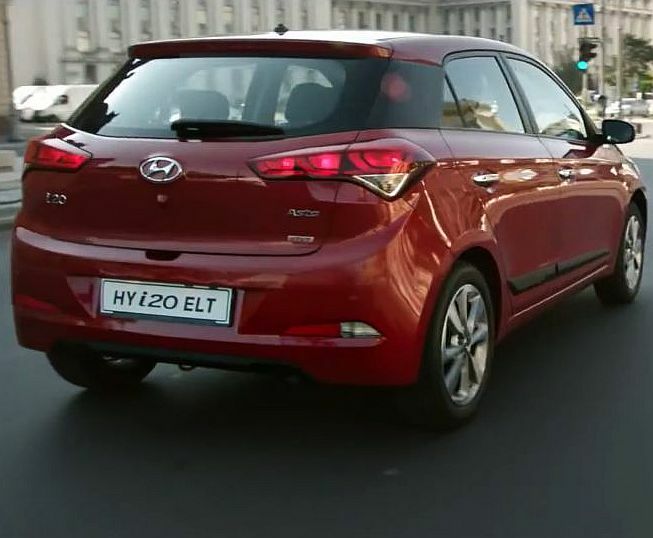 The Elite i20 was designed at Hyundai Motor's Design Centre Europe in Rsheim, Germany. In the January-July period of 2014, the company sold 235,432 cars in India, translating into a market share of 21.6 per cent. During the same period last year, the company's market share was 20.4 per cent. Quiz: Can you identify cars that your neighbours drive?